The finest duos in the world are those who display a seamless fusion of their instruments brought about by an instinctive rapport. 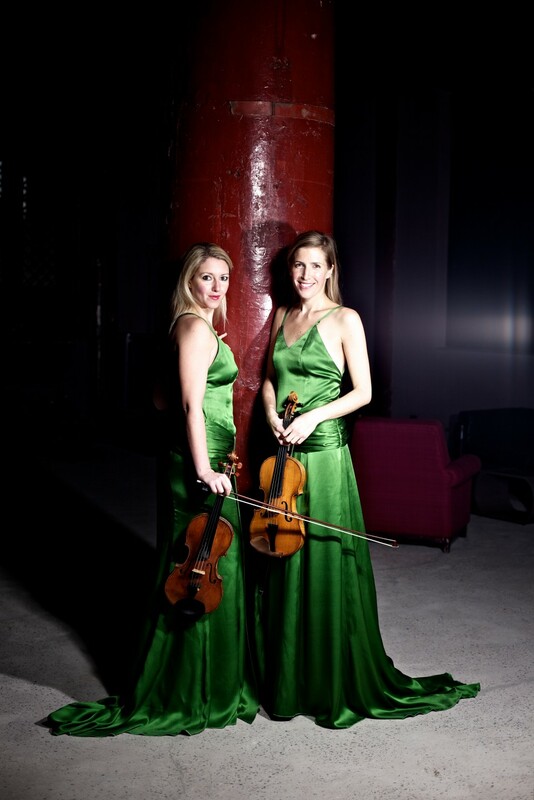 The violin duo, Retorica, is a duo of intense imagination and energy and their enjoyment of the music is contagious. 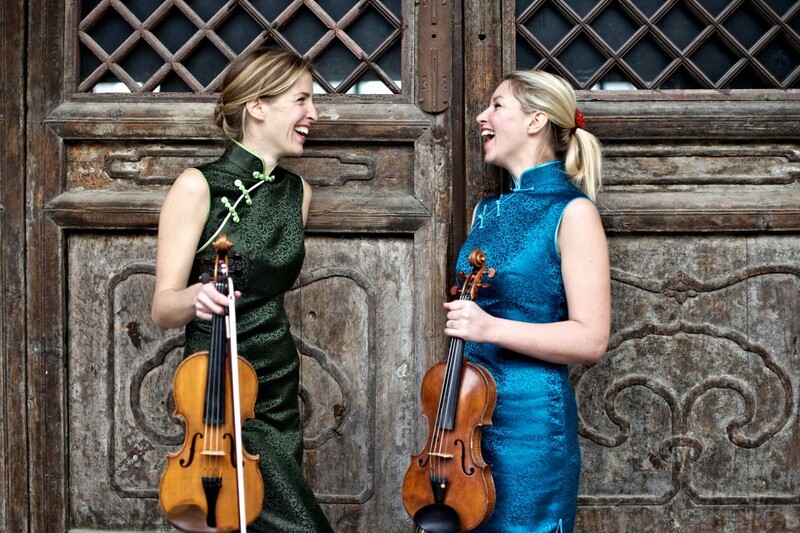 They have brought together a dynamic palate of works, including the spectacular Handel/Halvorsen duo and works by both the great Sergei Prokofiev and the premiere of a new work by his great grandson, Gabriel. Tonight's concert is 'in-the-round' and seats are unreserved.